Nic Bommarito is a talented musician from a small city in the near distance to Detroit, Michigan. He lists Godspeed You! Black Emperor, Mogwai, Arvo Pärt, The Album Leaf, Do Make Say Think, Perplexa, Fugazi among his influences and he previously released his beautiful music via fantastic 12rec netlabel (#58 and #37). All the albums and EPs are also available on free download on his website. 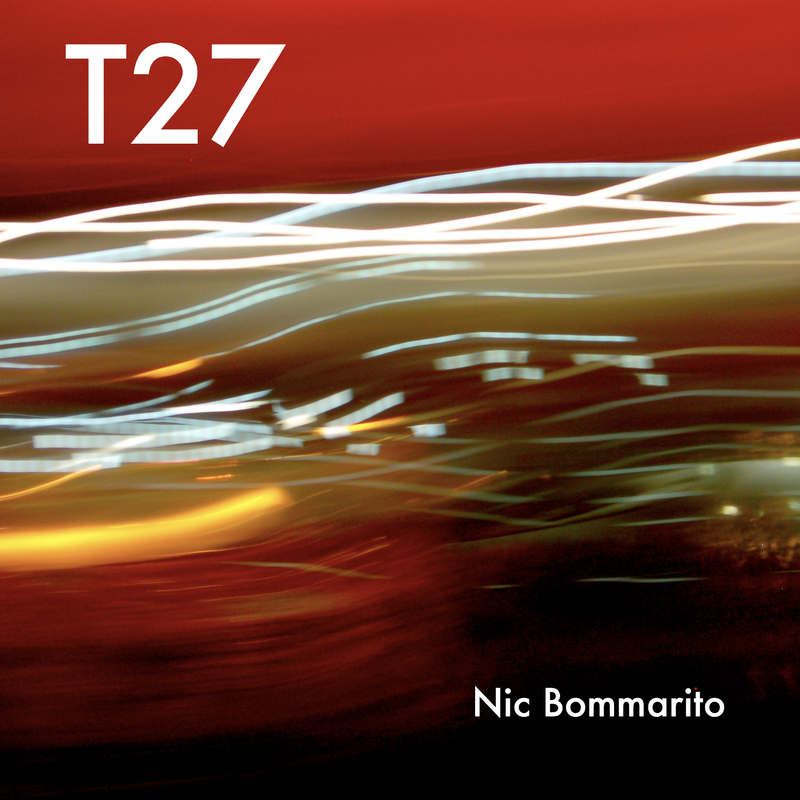 T27 is an hypnotic 18 minutes-long track featuring the violin by Michael Connolly. Nic is moving today to Nepal. Enjoy the long journey. The title of the track “T27” is the number of the train from Beijing to Lhasa. It’s very long, about 48 hours and when I rode it I had no place to sleep so by the end I would drift in and out. I think the song is a bit like that train ride: a bit too long, sometimes noisy, sometimes boring, but a pleasant experience overall. Candy. I love all kinds of candy. Lately, chocolate covered almonds and those Starbust packages with only red ones. Mostly books. Cheap instruments too. I’ve been back into Ride lately (remember them?) and every morning I listen to “Today” by them. It the best song to listen to in the morning! All the ones with clever lyrics. I suppose something by Arvo Pärt would be fitting. Definitely “Ce Matin La” by Air. What do you think about music industry in 2010 and filesharing/internet as a promotion tool? I think it’s great that people can share their music with other people without having to deal with people trying to turn it into profit. It’s great for music. I have a lot of good memories of The Magic Stick in Detroit. I saw Godspeed You! Black Emperor in 2003 and was blown away. I never heard anything like that before. In my bed, but I want to sleep in a little. so….it is beautiful music….how do i download this? everything should work with a right click -> save file as! What a great, beautiful and peaceful song! I really like it.